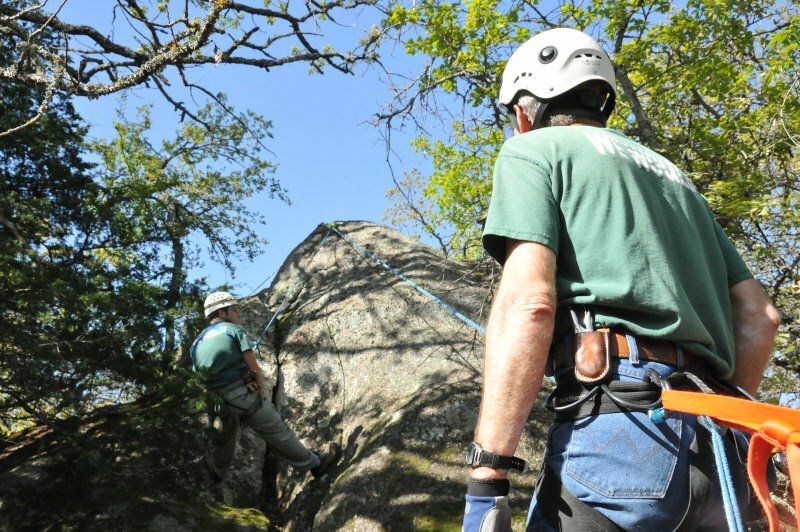 Please join the advisors of Venture Crew 77 in learning how to Anchor, Rig, Belay, Rock Climb and more on REAL ROCK! Where & Who: The training will take place on Mount Scott in the Wichita Mountain Wildlife Refuge. Participants must be at least 21 yrs. of age. From 9:00 am to 3:00 pm we will practice anchoring, rigging, belaying and rock climbing. Stop at Meers Restaurant for an early dinner before heading home.